I am working on image classification problem to determine gender given a face. The dataset is located here gender face dataset on kaggle (link to my notebook). The class distribution is as follows. Training 1600 images belonging to 2 classes. Validation 340 images belonging to 2 classes. Test 340 images belonging to 2 classes. I am using RESNET along with a few other layers and I am achieving high accuracy. I added this callback in order to view the auroc curve. 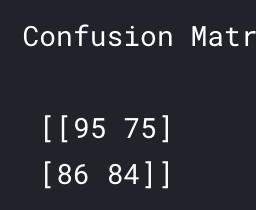 The problem is the results of my confusion matrix do not seem to align with the values above. Below is how I am computing the matrix along with the output. 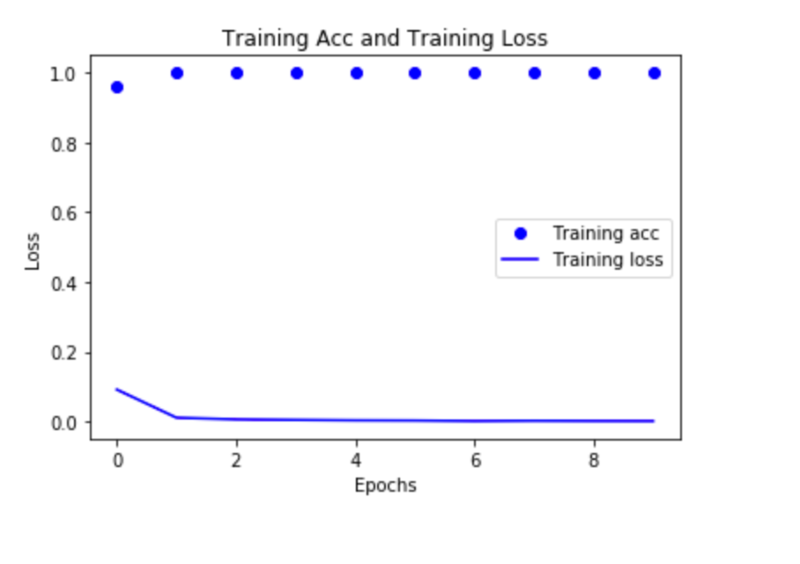 I am using keras back by tensorflow and ImageDataGenerators to load my data. Seems like over fitting. Your model is able to memorize the answers on the training set, but doesn't generalize well to your test set. Not the answer you're looking for? Browse other questions tagged machine-learning roc tensorflow auc keras or ask your own question. 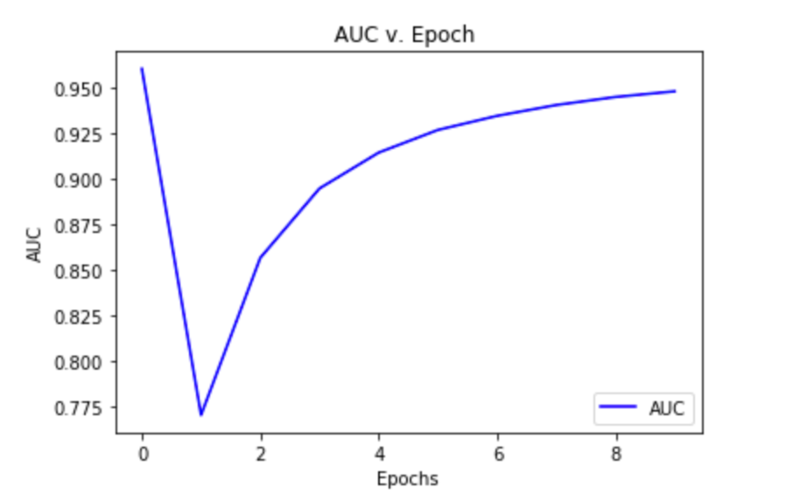 Why does sklearn and tensorflow give different ROC AUC scores? When is an AUC score misleadingly high?